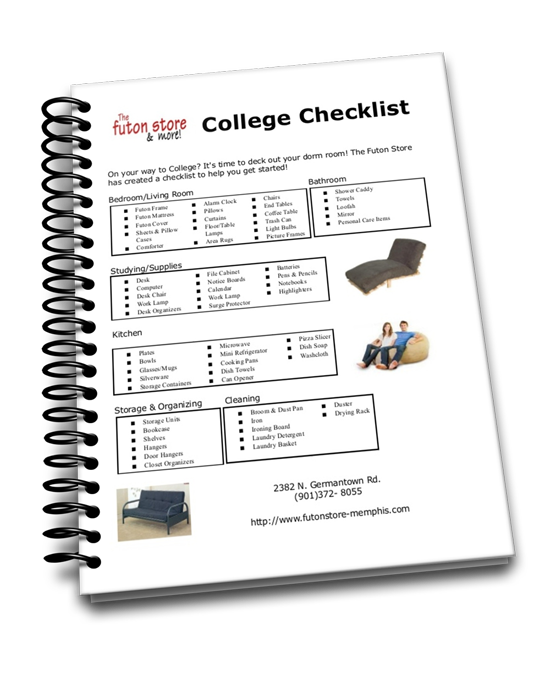 Looking for on-campus living, college dorm room or even off campus apartment furniture? Or maybe you could use a few decoration ideas for the apartment or campus space in need of comfort while still giving you and the roomies some friggin' space to breathe? Futons are a great way to maximize your space for extra seating and sleeping.